Have you ever seen a mermaid? Eliza has! And this is the bewitching tale of how she and a little mermaid became the most inseparable of friends . . . Eliza lives next to the sea, with her father, a fisherman. Eliza doesn't know why, but she's always felt different from the other children... So when her father goes fishing, Eliza plays alone. Until one day, a mysterious new girl appears on the beach, with long greeny-gold hair and pale, pale skin. The two soon become inseparable. But when the time comes, can Eliza let her new friend return to her home under the sea? 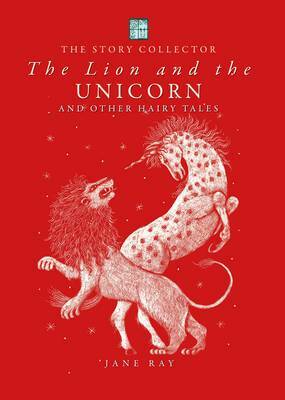 An enchanting, touching tale about friendship, filled with a wonderful sense of magic, myth and mystery. Beautifully told and illustrated by the award-winning Jane Ray, this magical story is perfect for mermaid lovers. 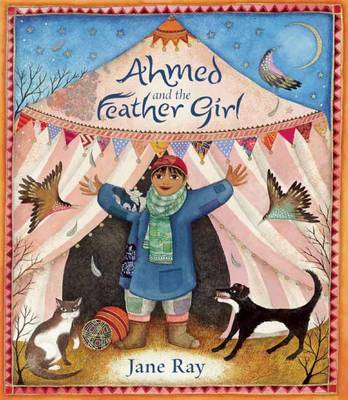 Jane Ray's artwork has gained acclaim around the world. She won the 6-8 category of the Smarties Prize with The Story of Creation. The Story of Christmas was shortlisted for the Kate Greenaway Award, and A Balloon for Grandad was shortlisted for the Mother Goose Award. Jane lives in London.